I don’t remember when I had to watch a half of the film with closed eyes, but in my case, that was absolutely necessary when I realized what I was getting into it with The Autopsy of Jane Doe. It’s not like a horrible film that’s absolutely unwatchable. It is a traditional horror film with greetings from the 90s, when the horror was still a horror. Luckily for you, if you’re a great fan of, again, a horrifying films, then I am sure you will certainly enjoy how one body is autopsied the entire film with the details I found for myself impossible to stare at. Austen, however, had a date that night with his girlfriend (Ophella Lovibond) he had to cancel because of Jane Doe. On top of that, both men were caught by the storm which left them no chance for a way out. Examining the body of a murdered woman was just a regular procedure for Austen, who wanted to learn the craft better from his father. But what happens next after they cut the body will be the biggest regret of their lives. But at that point, nothing will help them to defeat the fear and the horror which awaits them each second. In conclusion, The Autopsy of Jane Doe directed by Norwegian filmmaker, André Øvredal is a terrifying film for anyone who loves to be scared. It has a great and straightforward plot with a predictable ending, which is the usual case for all horror films. 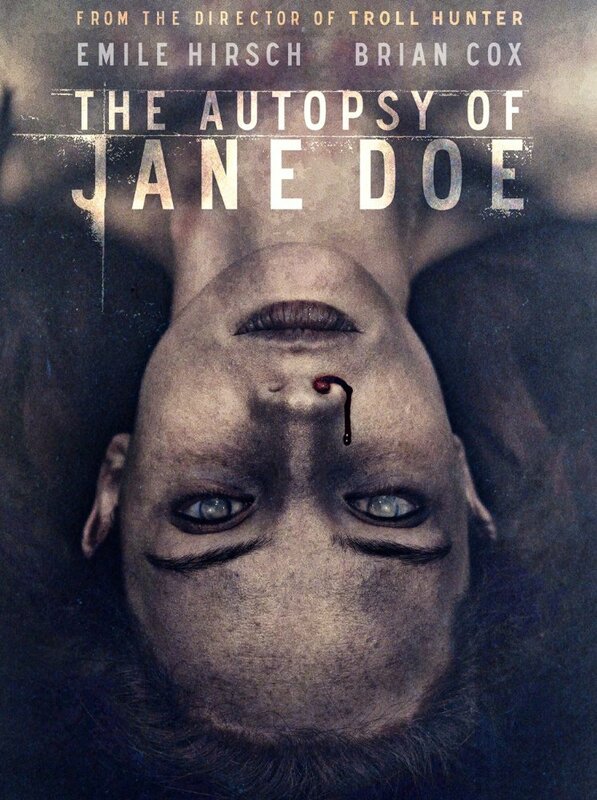 So, if you don’t mind seeing blood and are not afraid of nightmares, do not delay movie night and let yourself enjoy Jane Doe and the lesson that she will teach the Tilden Family – never proceed with the autopsy in the middle of night!